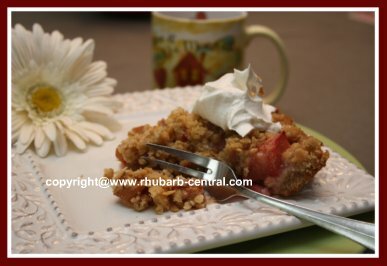 This is a Very Easy Rhubarb Crumble Recipe with oatmeal! 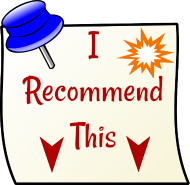 Anyone can make this recipe, and EVERYONE will LOVE it! 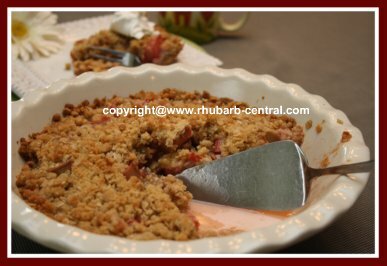 I made this Easy Rhubarb Crumble Recipe for dessert yesterday, and it turned our simply fabulous! 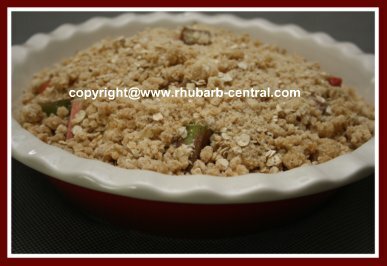 The healthy, pure rhubarb flavour combined with the oatmeal bottom and top, made for a most scrumptious dessert for my family! You can choose to serve this crumble warm or at room temperature. It can be topped, if desired, with whipped cream, ice cream or Greek Yogurt. 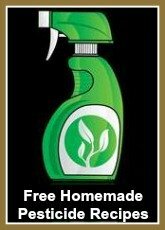 It really is an EASY and QUICK recipe! In a bowl, whisk together the flour, salt, rolled oats and the brown sugar. Cut in the melted butter or margarine, and mix until the mixture resembles coarse crumbs. Spoon one half of the crumble mixture into the bottom (and part way up the side) of a 9" baking pie dish, and pat down gently to form a crust. Set aside the remaining half of the crumble mixture. 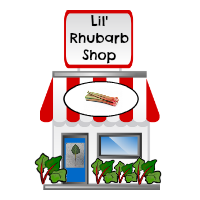 Place the chopped rhubarb in the pie crust shell, and sprinkle the granulated sugar and the cinnamon over top. Dot with the (1 tbsp.) butter or margarine. Spread the remaining (reserved) crumble mixture evenly over top of the rhubarb in the pie dish. 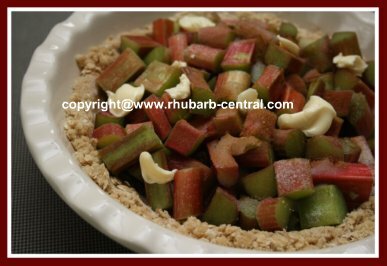 Bake at 350° for about 40 - 45 minutes, or until the rhubarb is tender and bubbling. Serve warm or at room temperature with (optional) ice cream, whipped cream, or yogurt. VERY EASY and VERY SCRUMPTIOUS!